Virtual reality (VR) and augmented reality (AR) have been making waves in Silicon Valley in recent years: sophisticated smartphones and the video game industry have propelled this technology to a new, more consumer friendly frontier. Today we are discussing the past, present, and the exciting future of VR and AR. Virtual reality has a short and humble History. Innovation in this field once moved at a turtle pace, riddled with failures and high hopes. The early pioneers of virtual reality paved the way for a remarkable resurgence in the 21st century. The industry has seen rapid advancement since the year 2000. Where did VR’s begin and how has it become a multi-billion dollar business? First example of a commercial flight simulator, which was entirely electromechanical. It was controlled by motors that linked to the rudder and steering column to modify the pitch and roll. Link Trainers were used by over 500,000 pilots for initial training and improving their skills. First example of a head-mounted display (HMD), albeit for the non-interactive film medium without any motion tracking. The headset provided stereoscopic 3D and wide vision with stereo sound. Two engineers -Comeau & Bryan developed the first precursor to the HMD as we know it today – the Headsight. It incorporated a video screen for each eye and a magnetic motion tracking system. The Headsight was built to allow for immersive remote viewing of dangerous situations by the military. MIT developed a virtual simulation of Aspen, Colorado. Users witness Aspen in one of the three modes: summer, winter, and polygons. Short video of Aspen Movie Map. Louis Rosenberg created the first true augmented reality experience enabling sight, sound, and touch. Virtual Fixtures was developed at U.S. Air Force’s Armstrong Labs using a full upper-body exoskeleton, enabling a physically realistic virtual reality in 3D. The system enabled the overlay of physically real 3D virtual objects registered with a user’s direct view of the real world. Facebook buys Oculus VR for $2 billion. Sony announced Project Morpheus, now called PlayStation VR, a VR system for the PlayStation 4 video game console. Google releases Cardboard, a do-it-yourself stereoscopic viewer for smartphones. 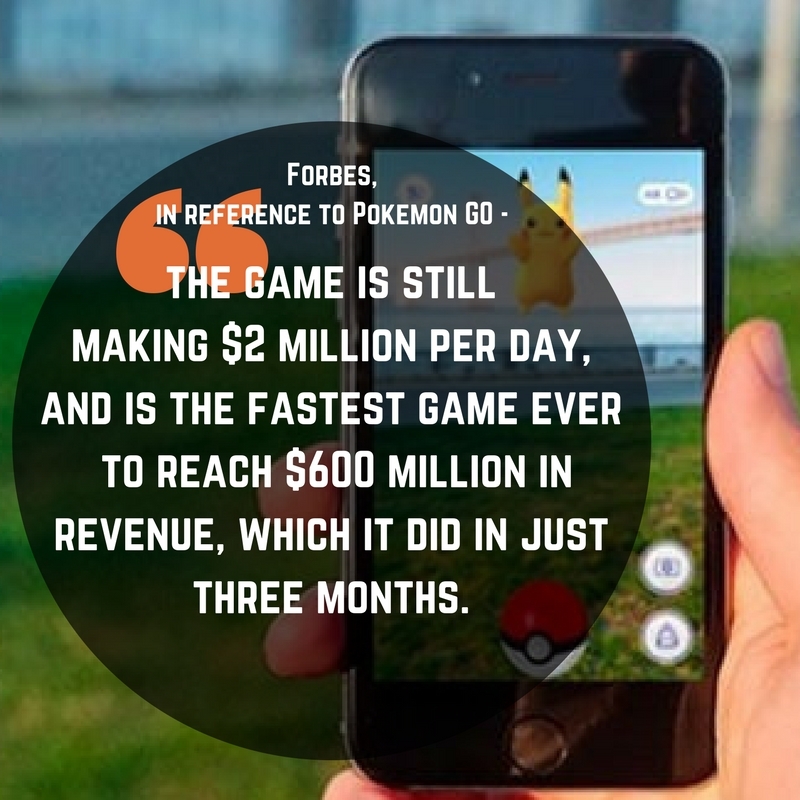 VR and AR are in a good place right now, largely due to a video game industry ravenous for this technology. Another sidekick in the expansion of VR and AR is our access to complex smartphones, providing a generation with practical virtual reality devices. 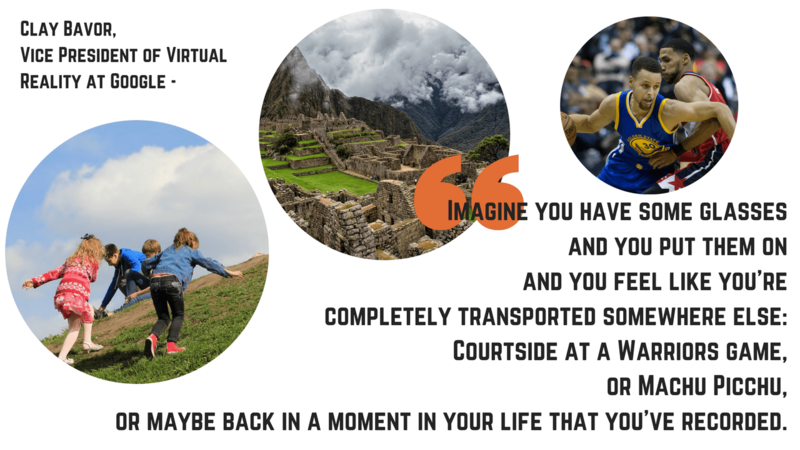 Now that the shackles of technology and consumer reach have loosened up a bit, what has VR and AR done to capitalize on this opportunity? If the military can benefit from something, they will invest. Which explains the military’s interest in developing this technology. The U.S. military is responsible for many of the advancements and real world applications of VR and AR. An early adaptor of VR, the Air Force used it to train pilots during World War 2. Another gem used by the army is ARCO software, which is a six-year project developed by Applied Research Associates that received a hefty investment from the US military. ARCO allows commanders to relay information directly to a soldier’s field of vision. PARASIM, a virtual reality headset used to help parachute missions, re-creates weather conditions and satellite imagery. As of now, every military branch in the Department of Defense has purchased the Parasim software. Augmented reality also plays a large part in training exercises: AR is a comfortable middle ground for virtual and real world training, replacing live ammunitions and explosives with virtual simulations. Soldiers can train in the real world while safely interacting with dangerous situations. VR has yet to match that level of realism. In Rio de Janeiro, AR is being used to educate people on the history of the Americas’ once largest slave port in an interactive way. This immersive app–inspired by Pokemon Go–points out significant events and places in Rio de Janeiro that coincide with the city’s slave history. As reported on by NPR, “different icons pop up with tales of bribery schemes (both ancient and modern), reports of activists tortured during Brazil’s dictatorship”. Google Expeditions is an app gaining traction with educators. Students use Google Cardboard to take virtual tours of places they would normally not have the opportunity to see, such as space. Google wants students to be able to ”[explore] coral reefs or the surface of Mars in an afternoon”. VR and AR are about creating stronger educational experiences. Students are no longer confined to words and their range of imagination. The Oculus DK2 can transport users inside the human body, the Library of Congress, or a farm in Argentina. This highly attentive learning will revolutionize our education system. Western University built a VR learning center for medical students. Students can use zSpace to manipulate parts of the human body using a stylus. University of Louisville employs VR for students. Their VR system is aimed at helping students with phobias of crowds, heights, or even public speaking. Virtual reality has been used in healthcare for a while now. Soldiers who were once trained by VR are now also treated with it for PTSD through exposure therapy. People who suffer from trauma and other psychological conditions are learning how to cope with their triggers in a safe virtual landscape. Snow World is another example: this VR system helps burn victims by using cold environments to distract patients from painful rehab. In 2016, Google Cardboard was used to successfully perform a once “impossible” surgery on a baby with one lung and half a heart. Cassidy Lexicon, the baby’s mother, was quoted by CNN saying “It was mind-blowing, to see this little cardboard box and a phone, and to think this is what saved our daughter’s life”. Founder Shafi Ahmed has used Google Glass to perform live operations for roughly 14,000 students in 32 countries. The idea is to get students through the learning curve much quicker and to get them to participate in the global community. A scanner that projects over skin and reveals veins, their valves, and bifurcations. This allows nurses and doctors to identify these sensitive areas and reduce multiple attempts at locating veins for puncture. In 2013 the company partnered with the University of Alabama, Birmingham on an orthopedic surgery using Google Glass. A remote surgeon could essentially project his hands into the display of a surgeon on site wearing Glass and point and guide. Virtual Reality is having a massive effect on NASA and the space industry. NASA has an incredible virtual reality lab dedicated to training Astronauts. The lab trains astronauts to walk in space. The market still isn’t ready for VR but gamers sure as hell are. The video game industry has clamored for this technology. A fully immersive game of Super Smash Bros would be pretty intense. Video games are only the tip of the iceberg. Sony is collaborating with NASA to recreate the experience of standing on Mars. Earlier we covered how VR can assist in military training. Beyond that, the same approach could be applied elsewhere. The Atlantic put it best ”a neurosurgeon could navigate brain structures before surgery; a chemist could step inside a drug to understand it on the cellular level; an architect could walk through a building she’s designing”. Today the hardware is too advanced for common use. One way around that- substitute the extra hardware for your actual body. Yes, a human body. Nanotechnology is being considered as a substitute for clunky glasses and expensive hardware. This nanotech will enter your body and allow you to merge with virtual reality. The brain will be uploaded into a computer system or network in order for it to work. Where VR lacks sophistication, AR makes up for in functionality. 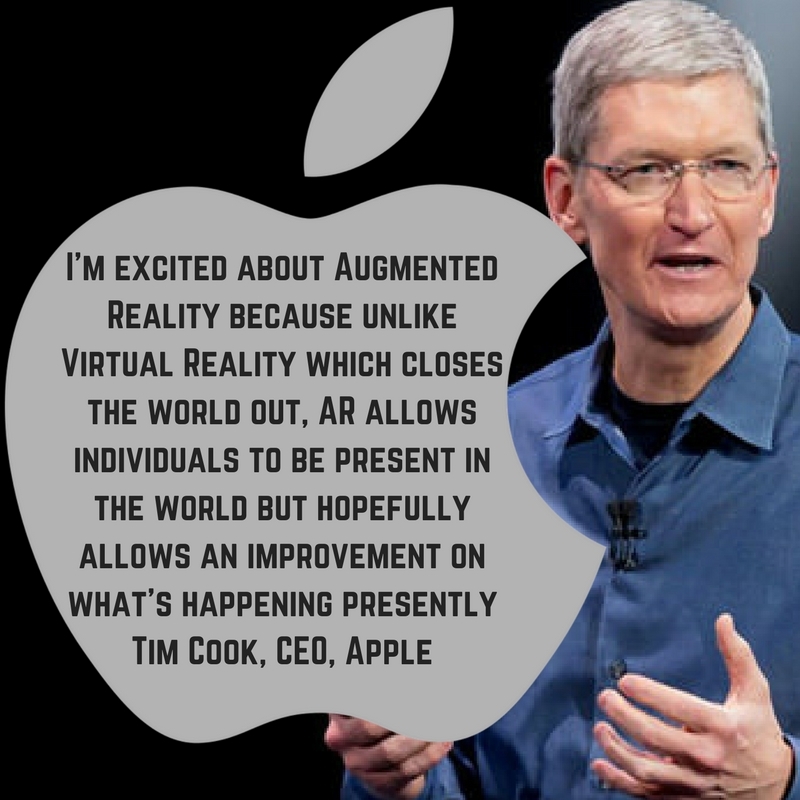 AR’s functionality cannot be ignored. When directions can be displayed in real-time, in the user’s field of vision will revolutionize industries everywhere. A future of employees using augmented reality’s functionality cannot be ignored. Google Glass uses AR to display instructions in the field of vision. This has real world applications today. 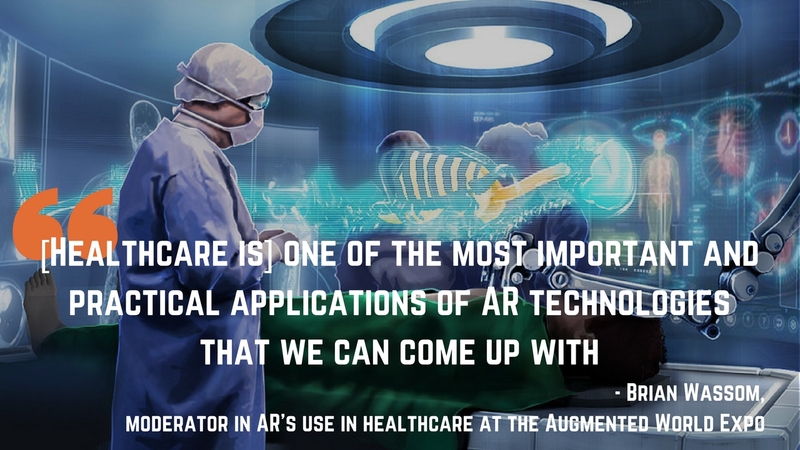 In the future, AR could be used to help engineers and surgeons with intricate tasks. Marketing will become an interactive experience. Imagine walking by an H&M, holding your phone to the sign, and receiving the store’s latest sale or most popular item. AR tech would identify the sign and flash the stores latest sale or direct you to the highest selling item. Transportation would also see a major upgrade. AR technology responsive to the environment can alert bus drivers to upcoming traffic and road conditions through the bus’ windshields. Google is working to combine AR and VR capabilities to its Chrome browser. In the future, navigating between VR and Google’s database will allow you to point you augmented reality-enabled phone at a movie theater and show times would appear on Google search. Blending the virtual and the real world is something Google is extremely interested in. They call it Immersive Computing. Admittedly, our CEO Helene isn’t too keen on VR’s practical uses, but she can see VR being popular in the gaming world. She enjoys the AR capabilities of the face filters on Snapchat and Instagram, though, and is excited to see how both technologies will further develop in her lifetime. Exploring other planets via VR would be amazing, too. I think the potential for this is truly amazing. The future of VR and AR interest me much more than its current form. I’m curious to see if this tech can advance without the use glasses or a screen. I would love to walk through downtown Denver while experiencing both the physical and digital world. Hiking is an all-time favorite hobby of mine. An awesome AR possibility would be interactive eye-ware that would notify me of temperature, altitude, and upcoming weather changes. However, a futuristic world where people are constantly plugged in virtual reality is dystopian level eerie. Hopefully, this tech will improve our quality by further connecting us to each other and information. Working with a digital marketing agency can be a highly rewarding experience for a small business owner who is ready for growth and focusing internal resources on other aspects of their business. Schedule a 15-minute consultation with us today to learn more about how we can help you with your online presence.